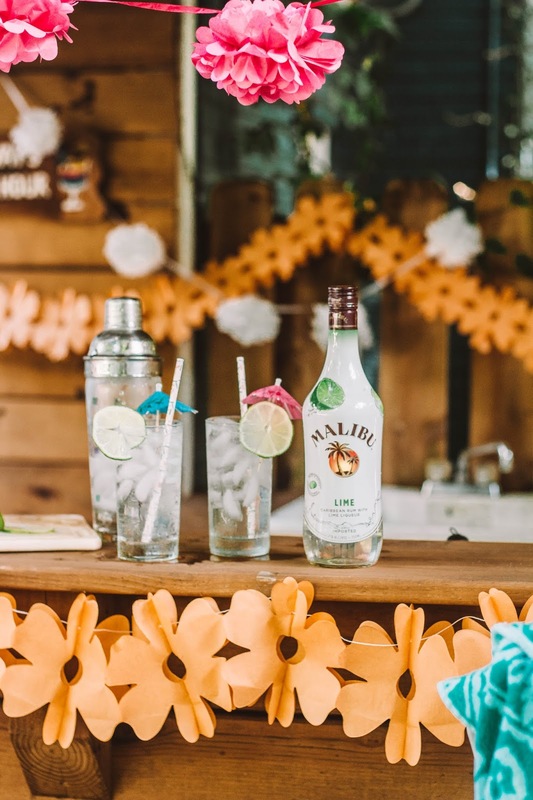 Today we are you bringing you the perfect summer drink made with Malibu Rum Lime. And the folks at Malibu are doing are giving away a trip for 2 to Malibu, California. So before you read any further, make sure you click here to enter! 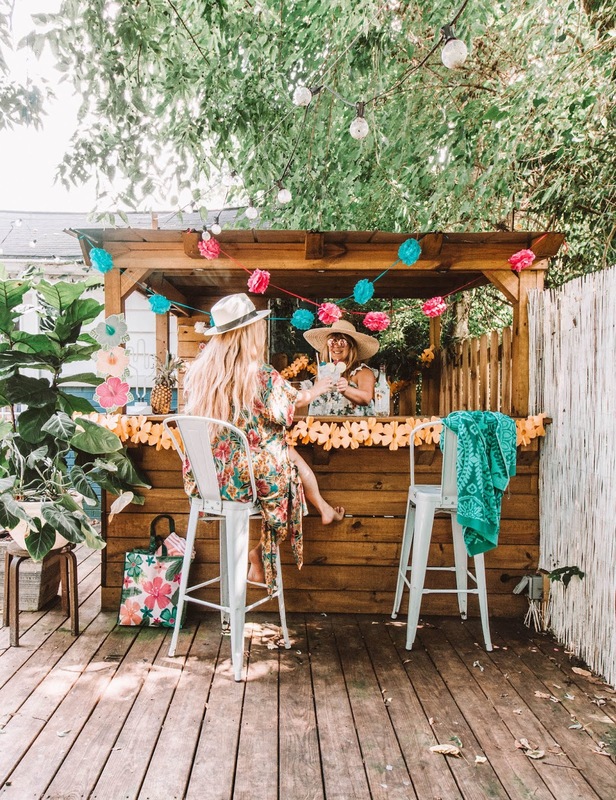 Savannah and I love entertaining outside in the summer and we love coming up with new cocktails every time we have a party. Oftentimes our created cocktails come with a list of so many ingredients because I typically find myself enjoying overly complicated cocktails. However, these types of cocktails are time consuming and they are really hard to do when you are entertaining a large group of people. 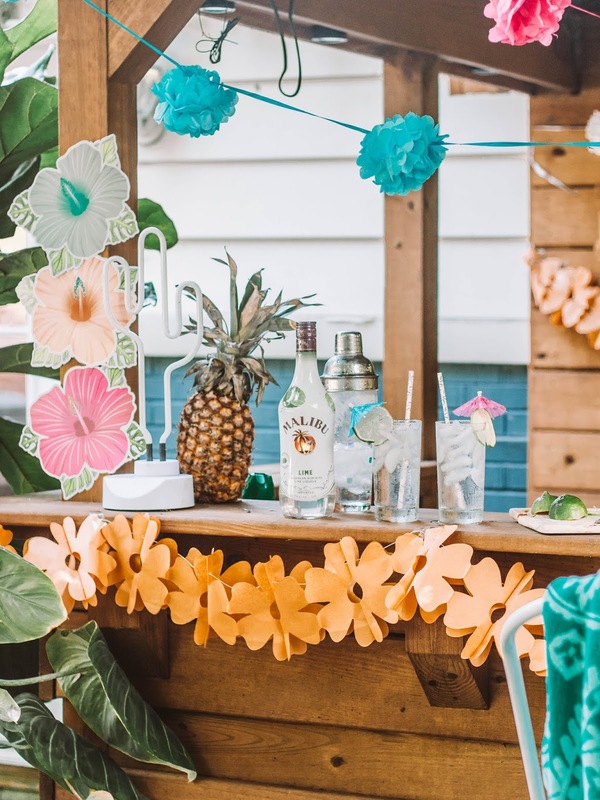 You certainly don't want to be spending all your time making drinks for your guests- you want to be having fun with them! Well look no further. Today we have the perfect summer cocktail that is delicious, refreshing, low-calorie (about 75 calories per drink), and just 3 ingredients. All you need is soda water, lime, and most importantly - Malibu Rum Lime. 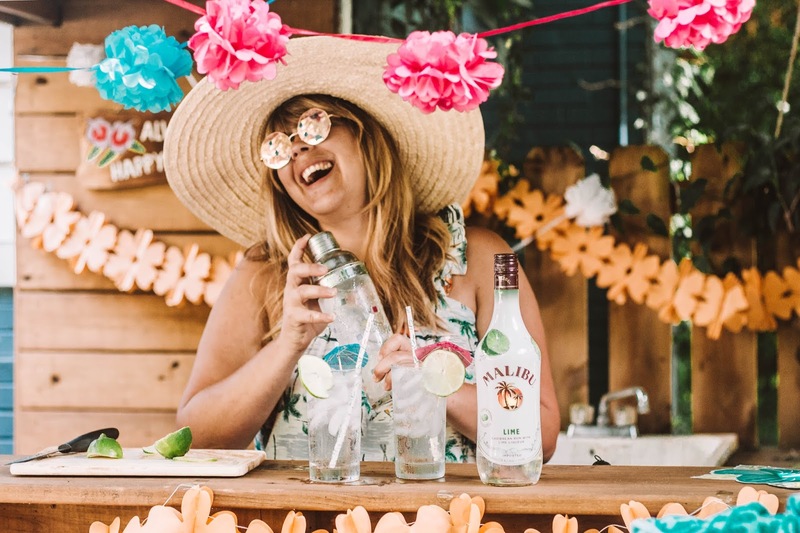 There is nothing more summery than Malibu Rum and they have taken their rum to the next level by adding a lime flavor. Use 2 parts Malibu Rum Lime to 3.5 parts soda water. You could even throw a sprig of mint too to make this drink even more refreshing. The possibilities are endless on how you could add Malibu Rum Lime to your next cocktail. Check out their website for more cocktail inspiration here. 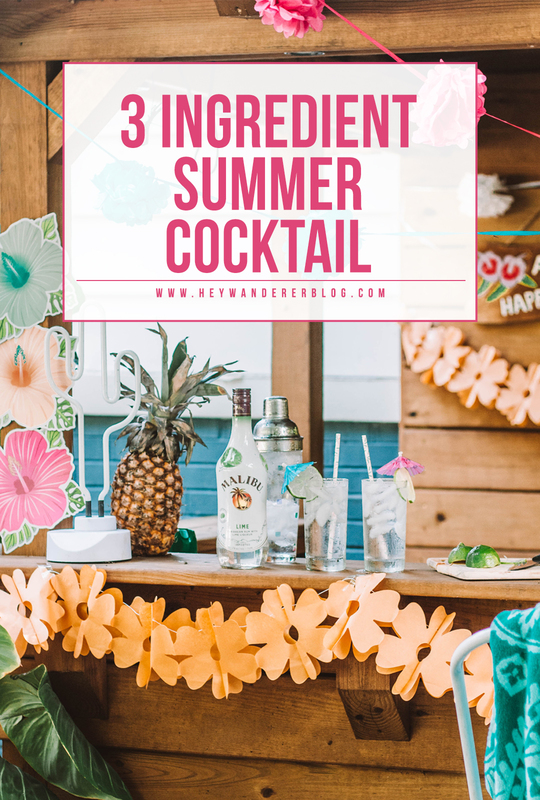 My favorite thing about an easy cocktail like this one is that you'll be spending such little time getting the ingredients together and actually making the cocktail- you will have way more time to spend with your friends! And before we go...be sure to enter into Malibu's contest to win a trip for 2 to Malibu, California. 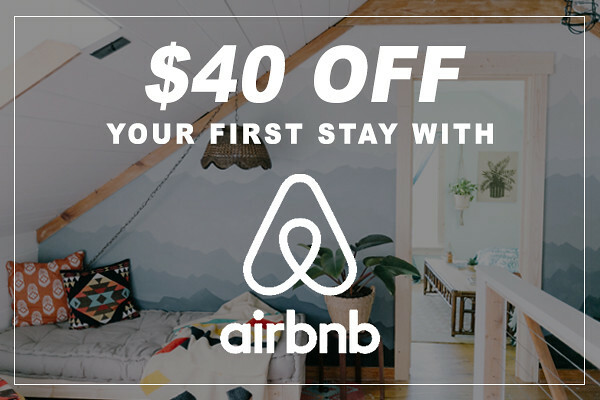 Click to here to enter. Happy entertaining this summer!